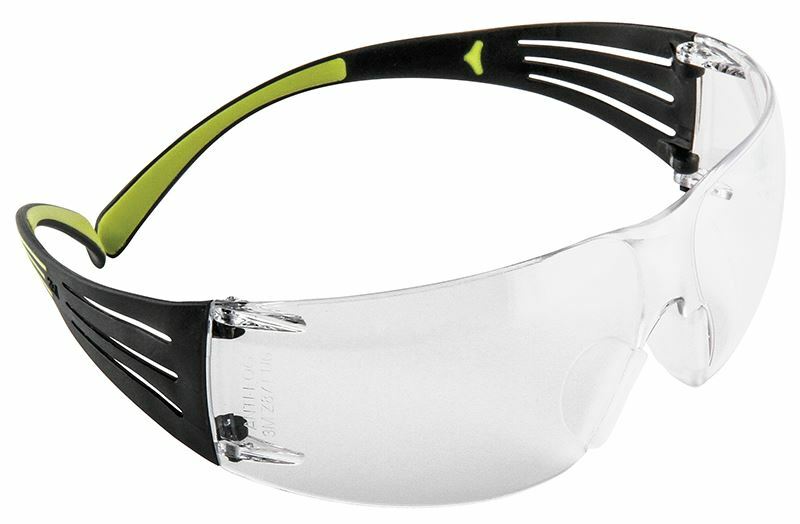 The 3M SecureFit 400 Series takes safety and comfort to the next level. 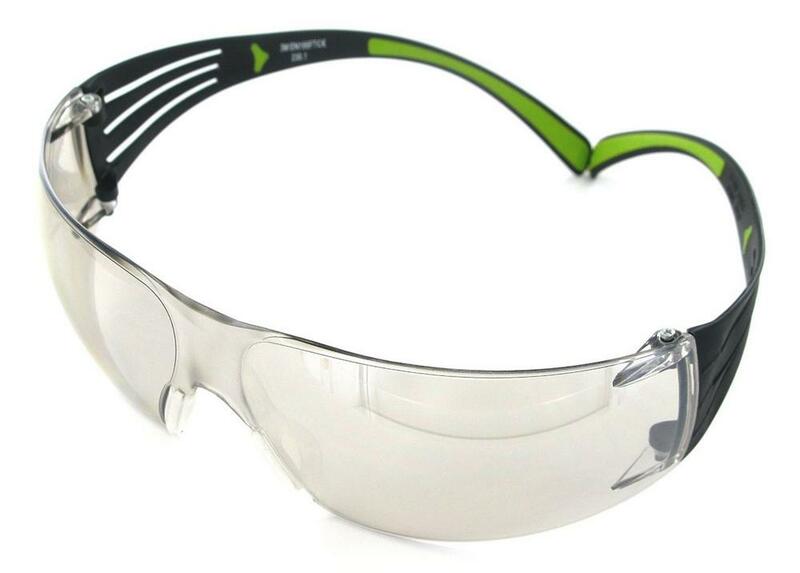 Fixed length temple arm using the 3M Pressure Diffusion Temple Technology which enhances the comfort and the stability of the glasses. 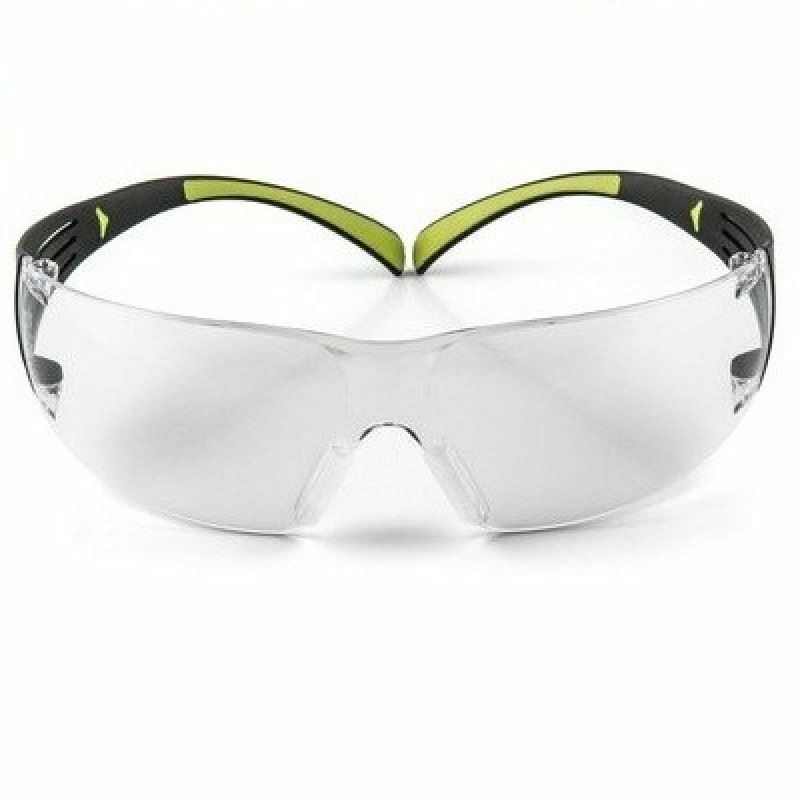 The shape of the spectacles provides extra side protection. 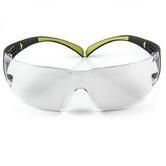 Lightweight design - pnly 19g 3M SecureFit SF401AF-EU Safety Glasses conforms to: EN 166:2001 standard.